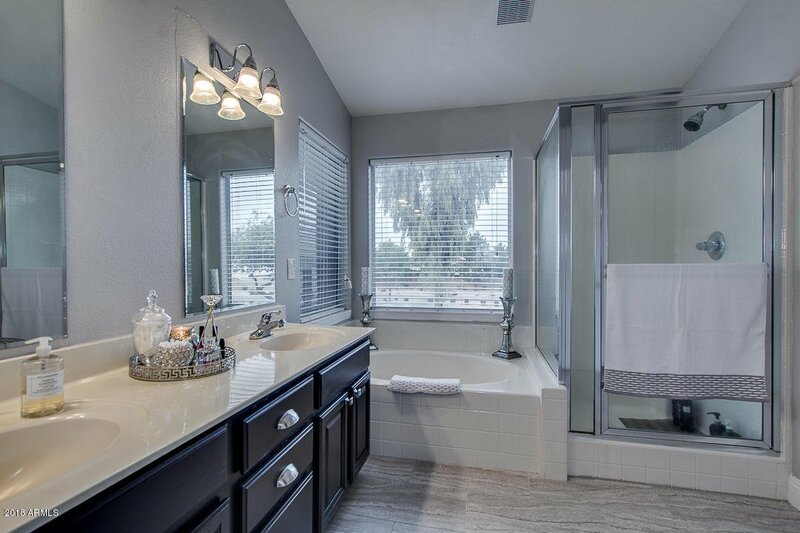 Wonderful REMODELED home in desirable Ashley Park. 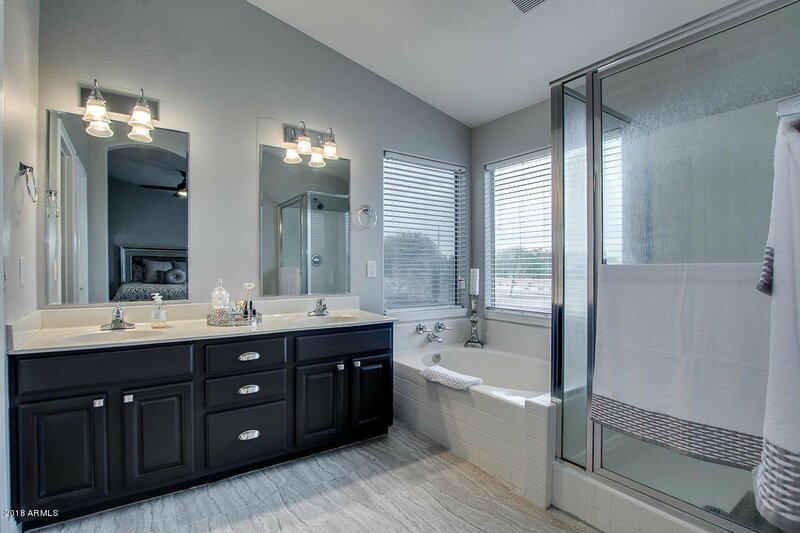 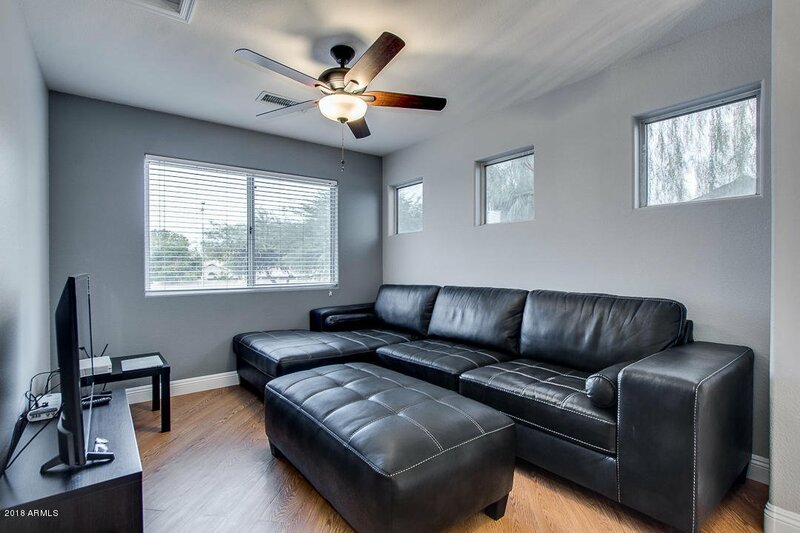 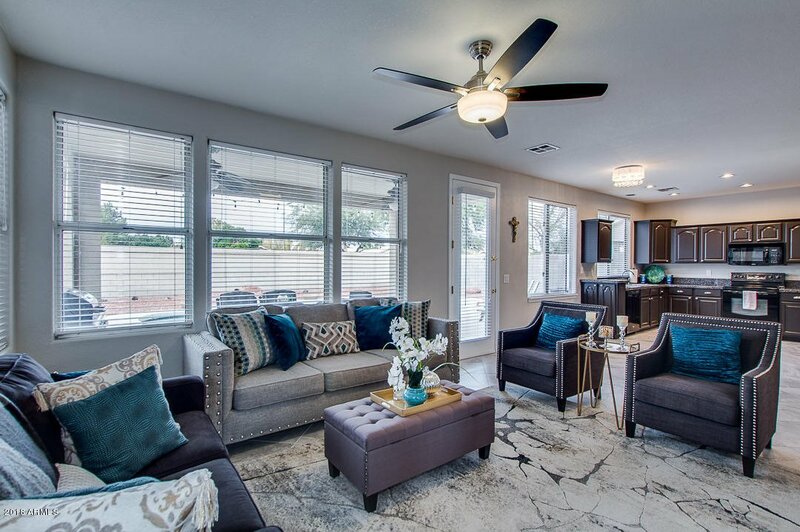 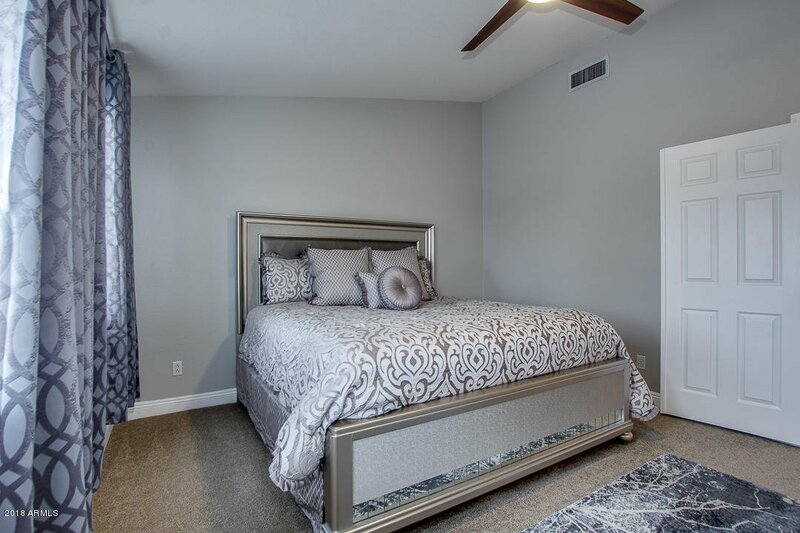 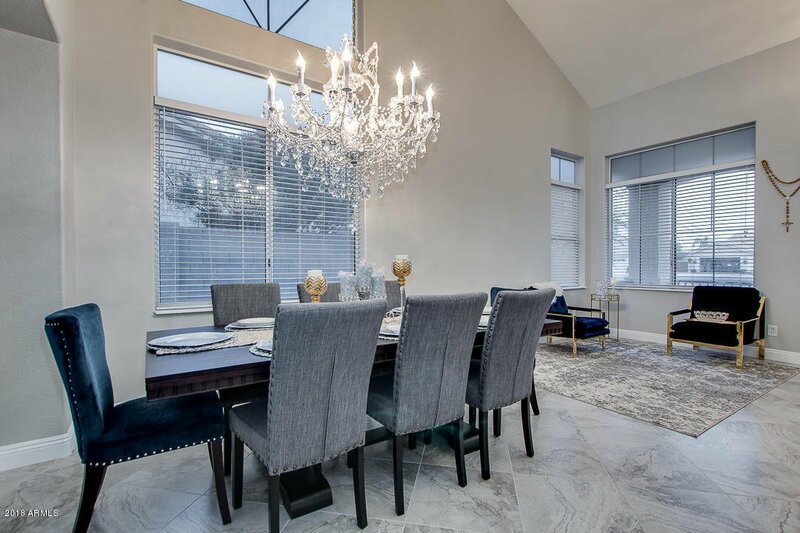 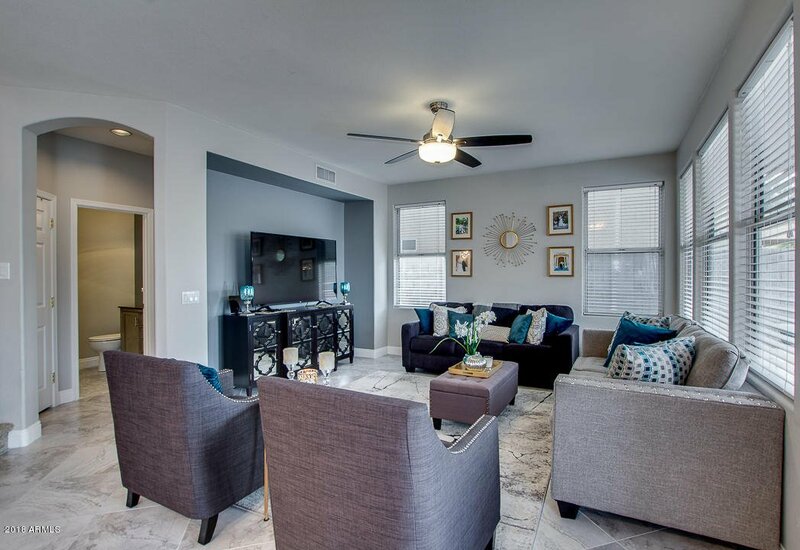 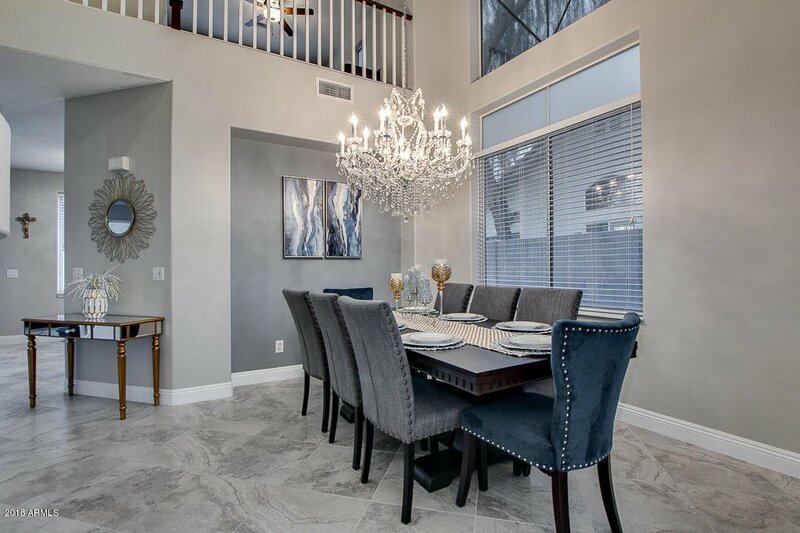 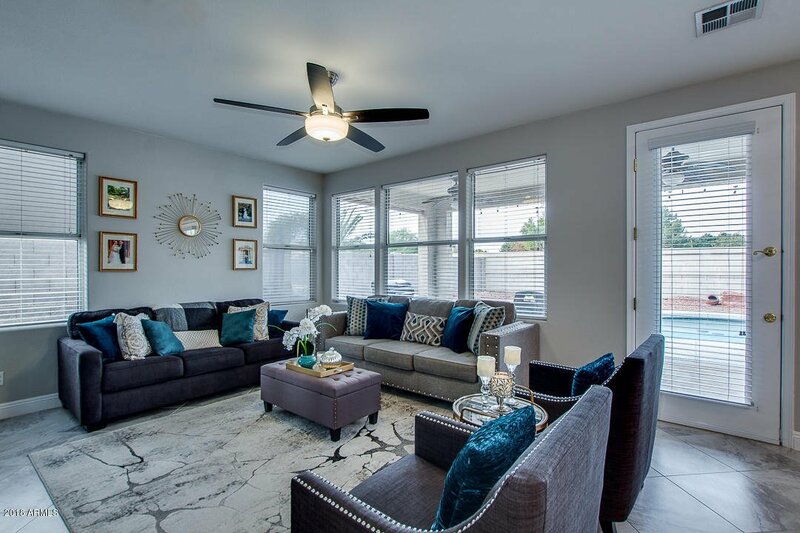 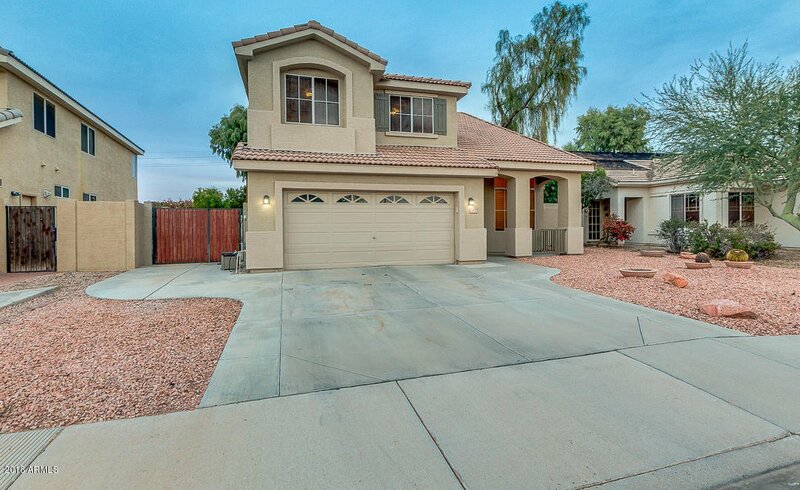 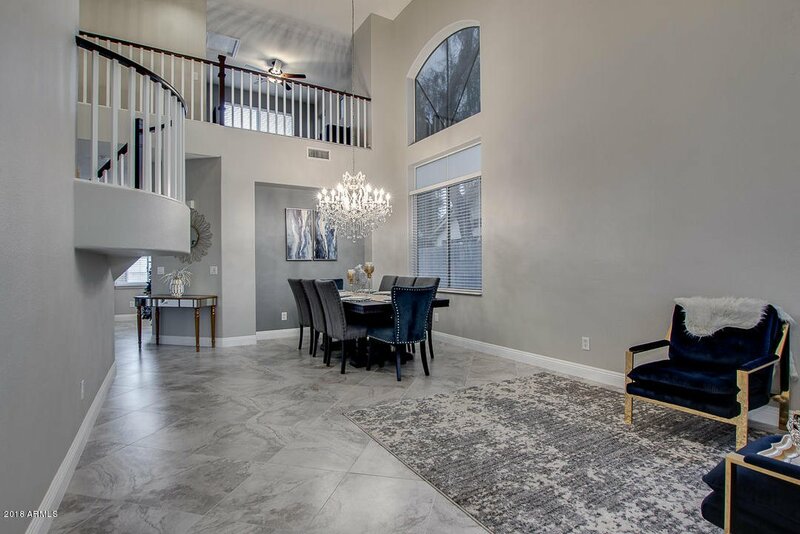 This home boasts vaulted ceilings, gorgeous contemporary colors and new oversized gray tile throughout. 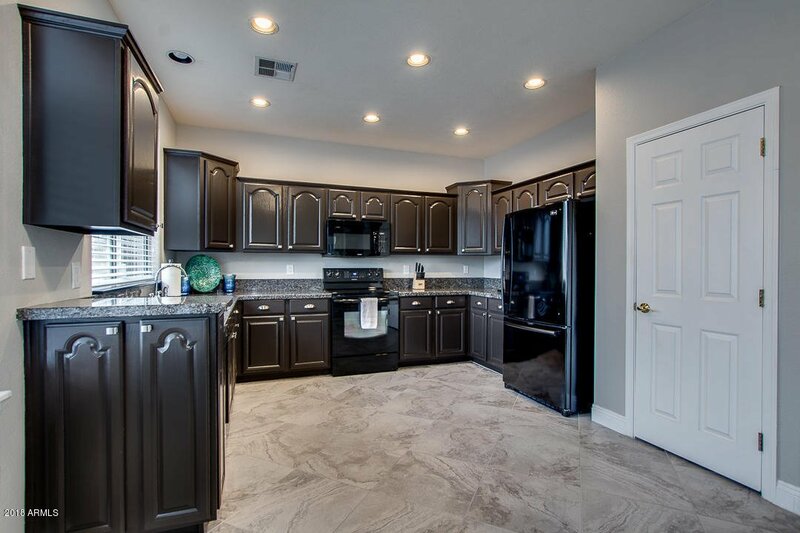 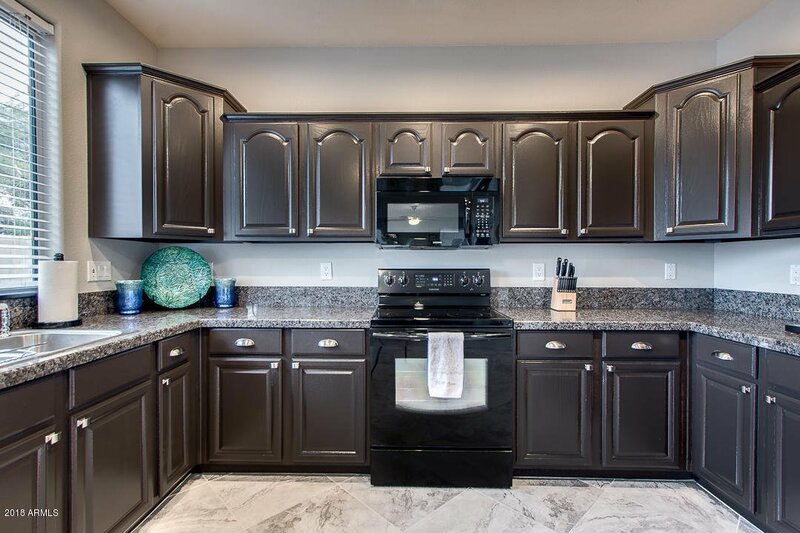 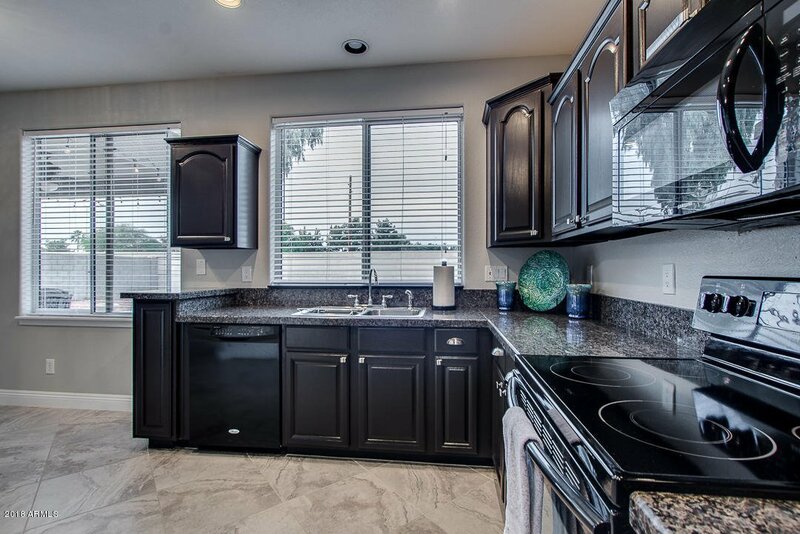 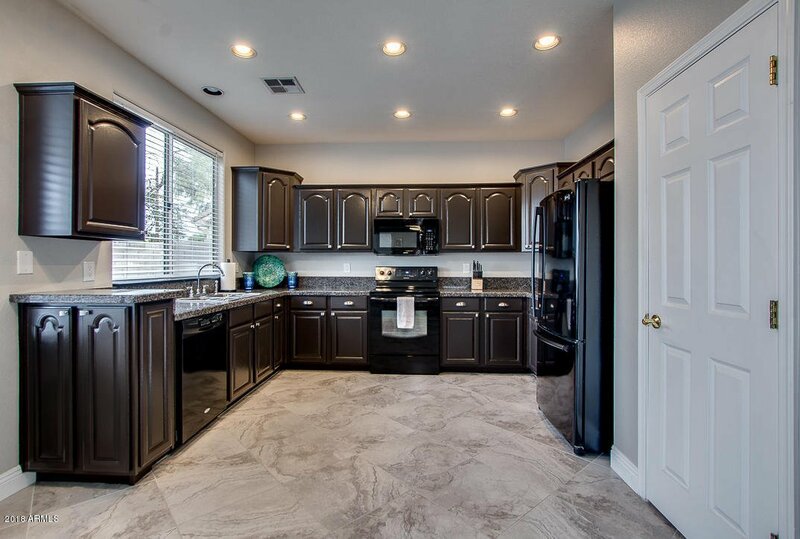 The kitchen features granite counters, black appliances, pantry, easy tile flooring plus plenty of cabinets for convenient storage. 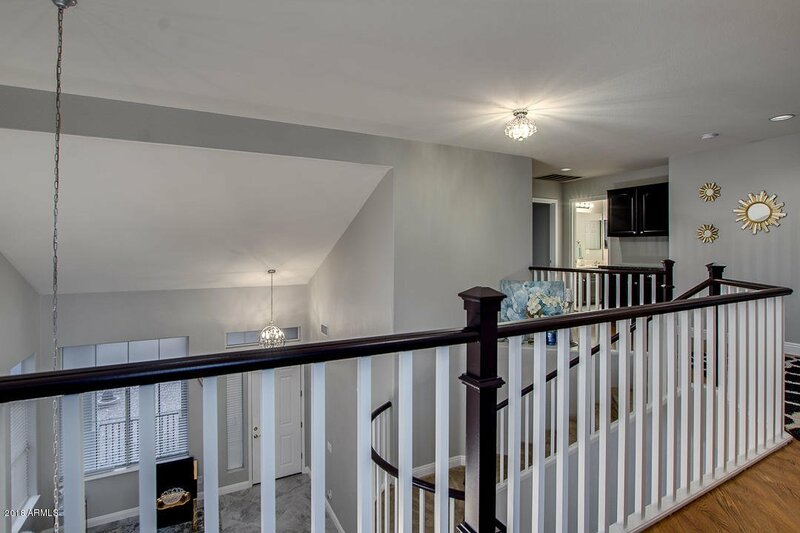 Half bath and laundry room rounds out the lower level. 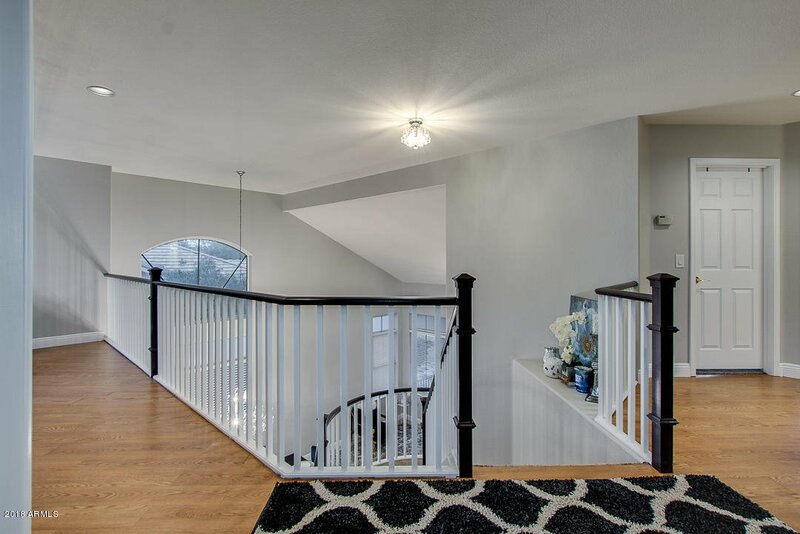 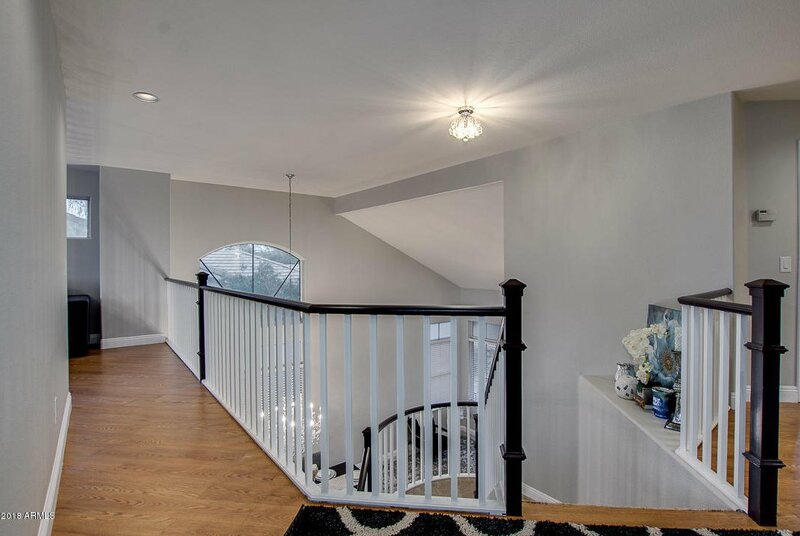 Upstairs includes a loft that's great as an office or second family room. 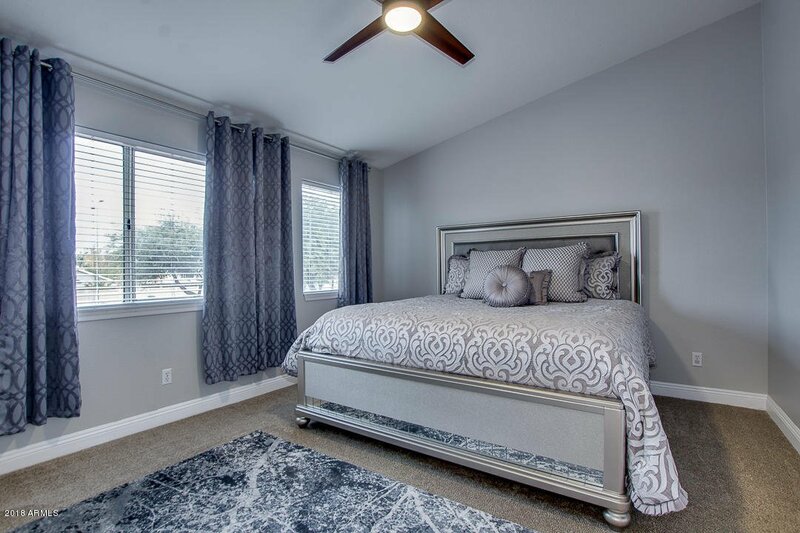 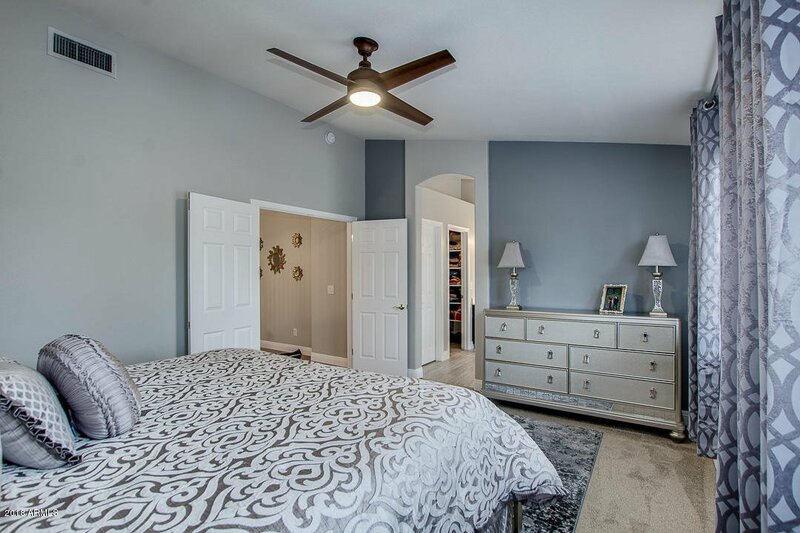 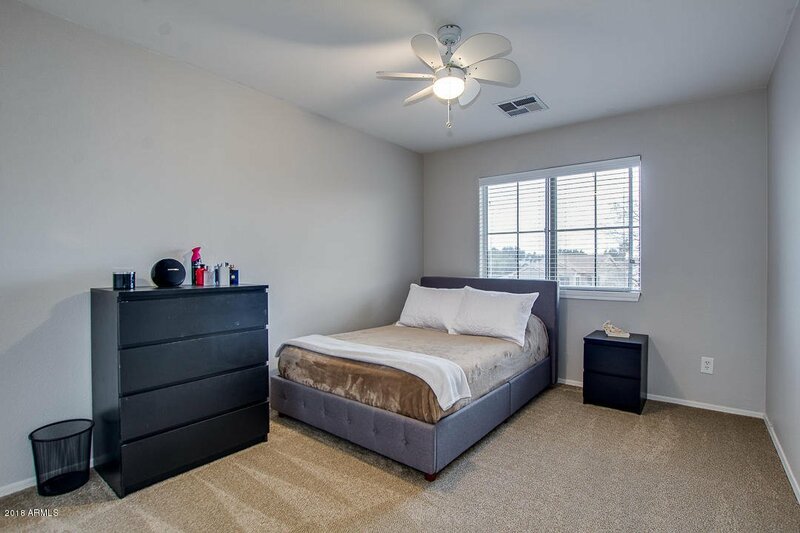 Ample sized bedrooms with newer plush carpeting, ceiling fans, and plenty of natural light. 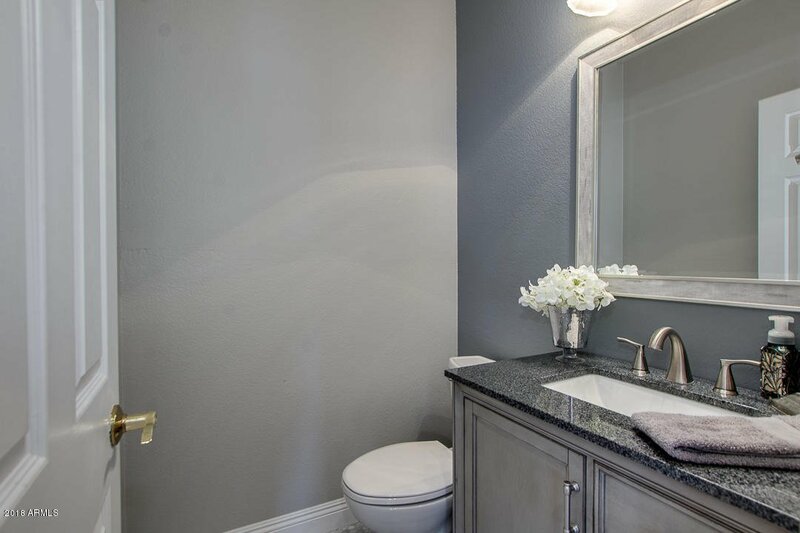 The master suite features double sinks, soaking tub, separate shower and walk-in closet. 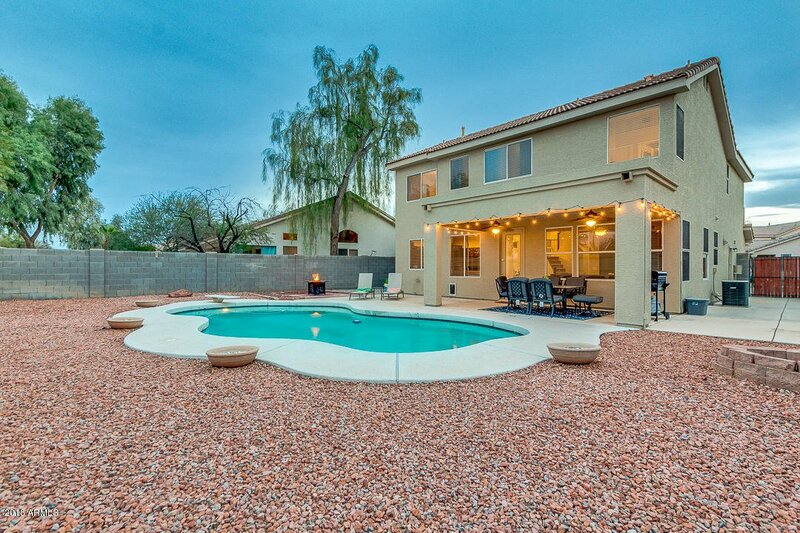 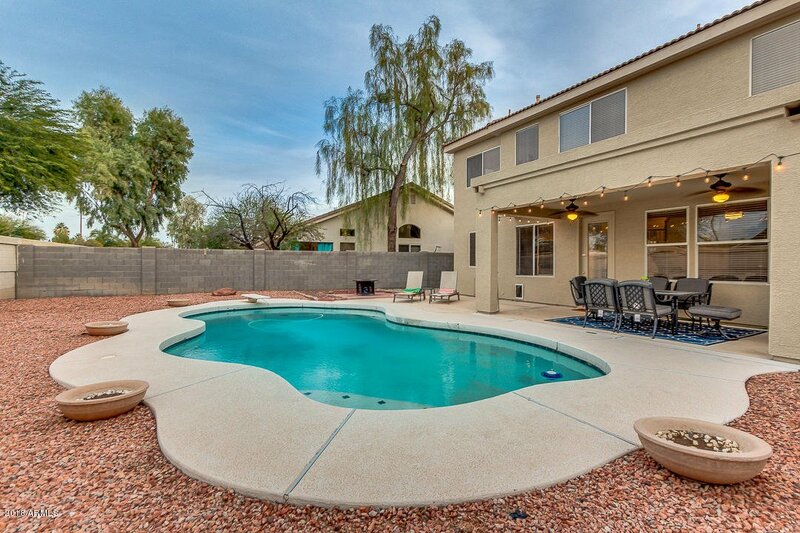 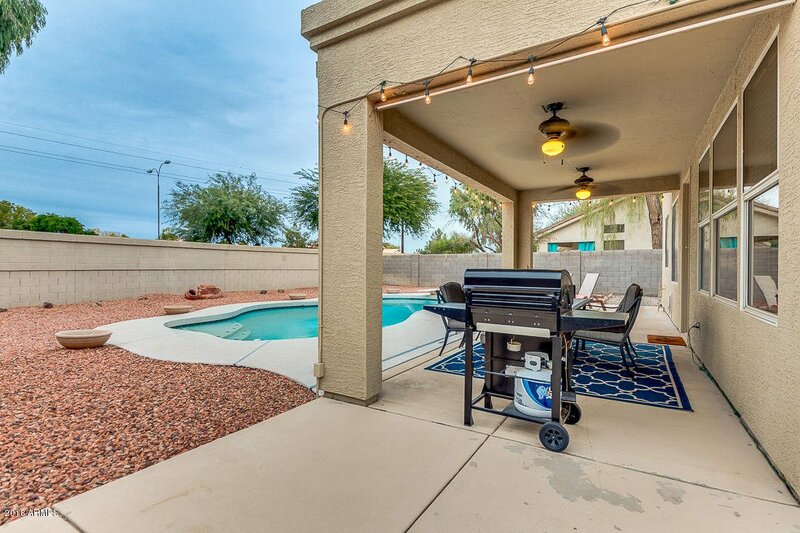 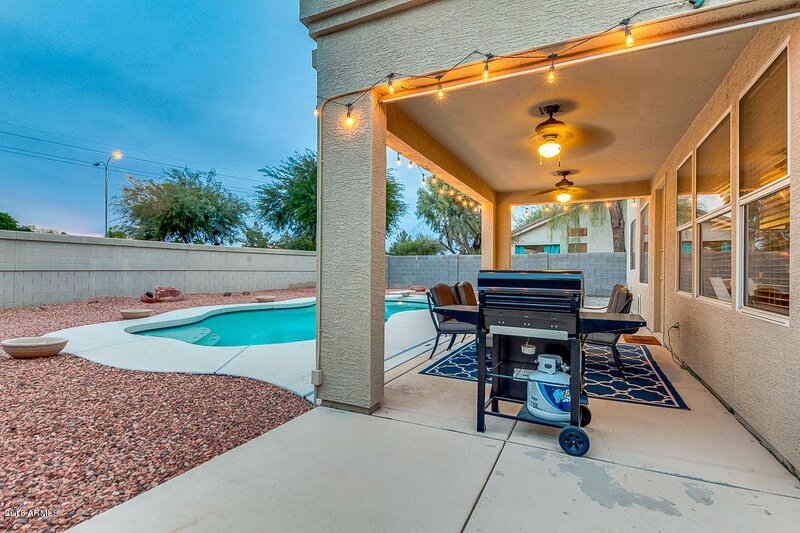 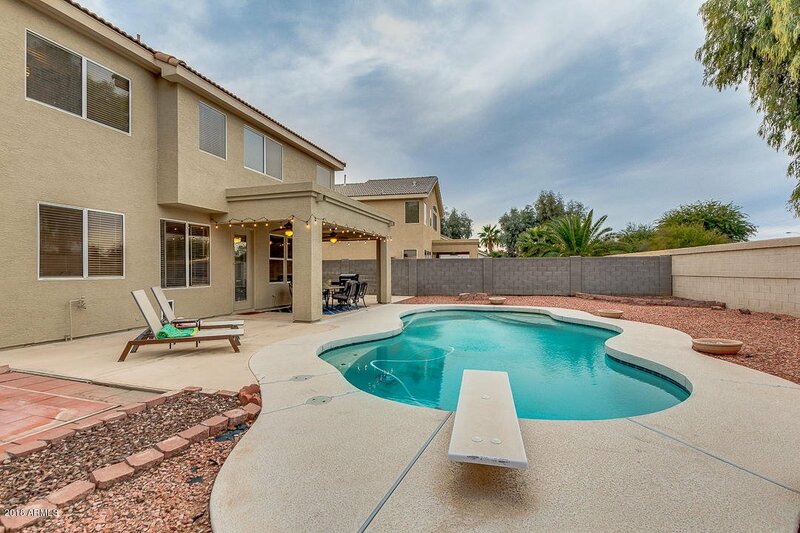 Oversized yard featuring covered patio, sparkling pool. 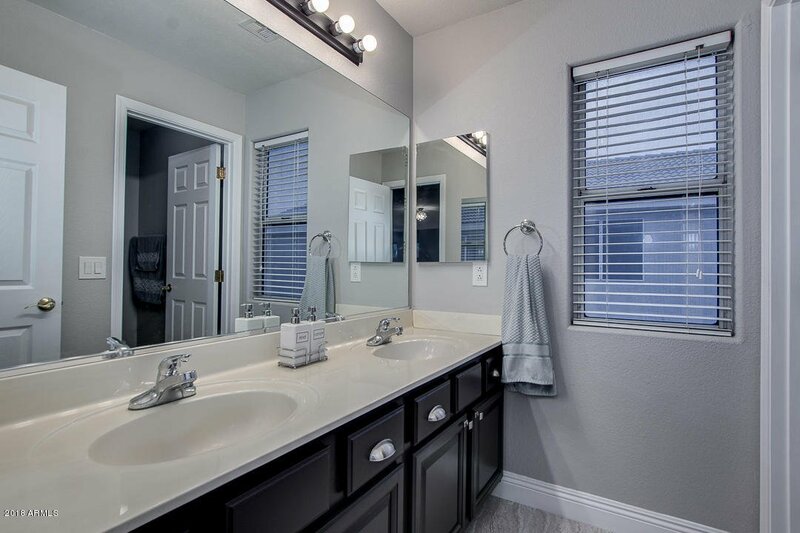 New water softner system recently installed. 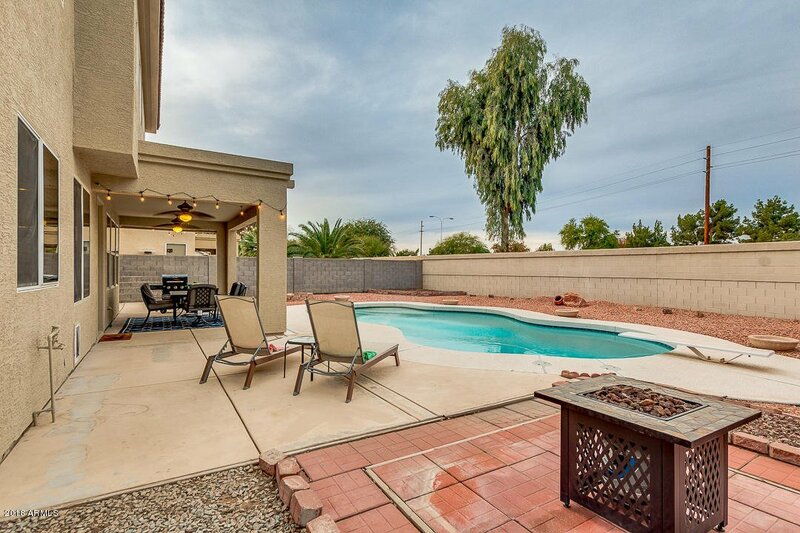 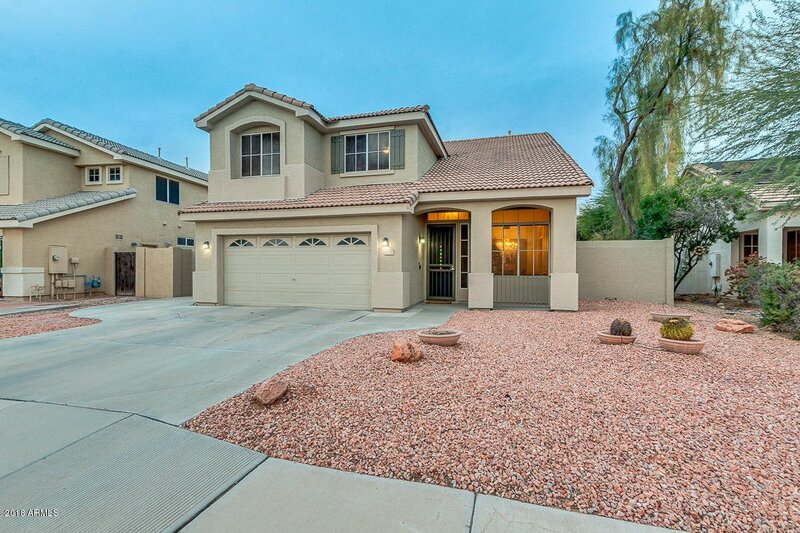 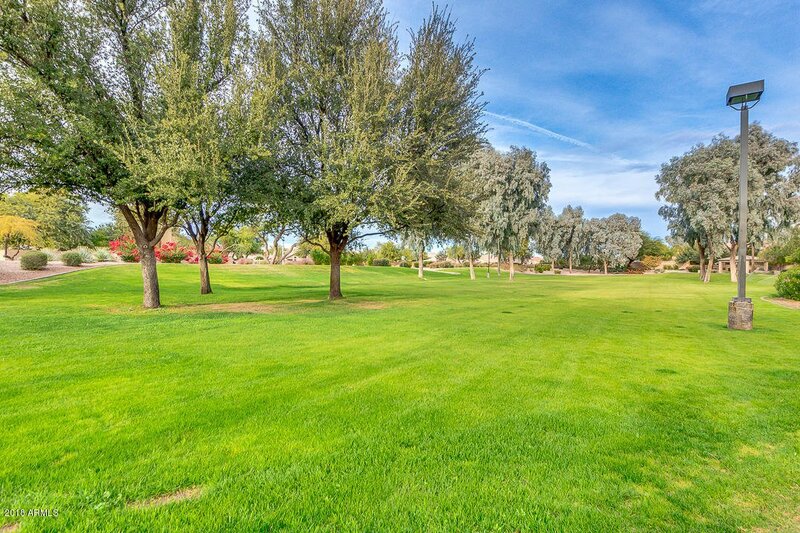 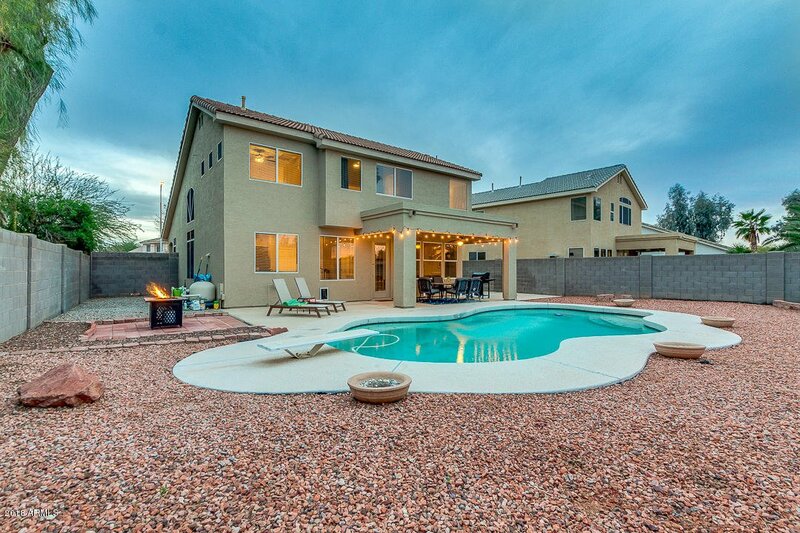 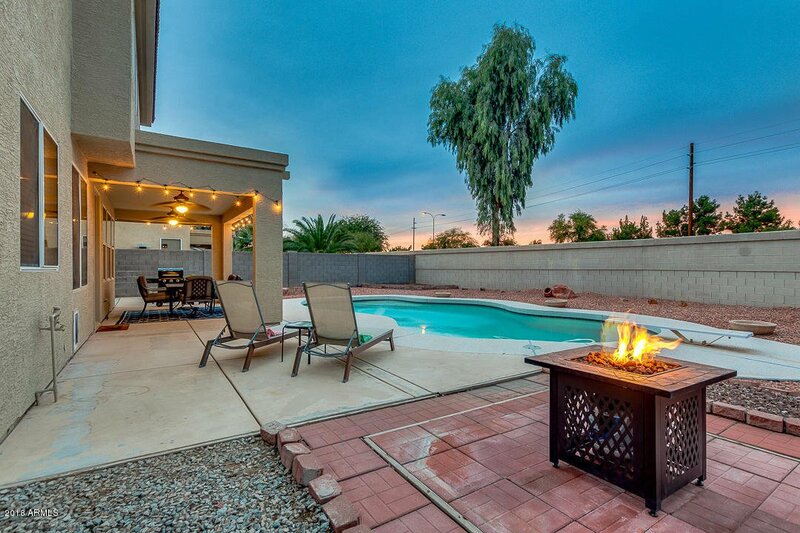 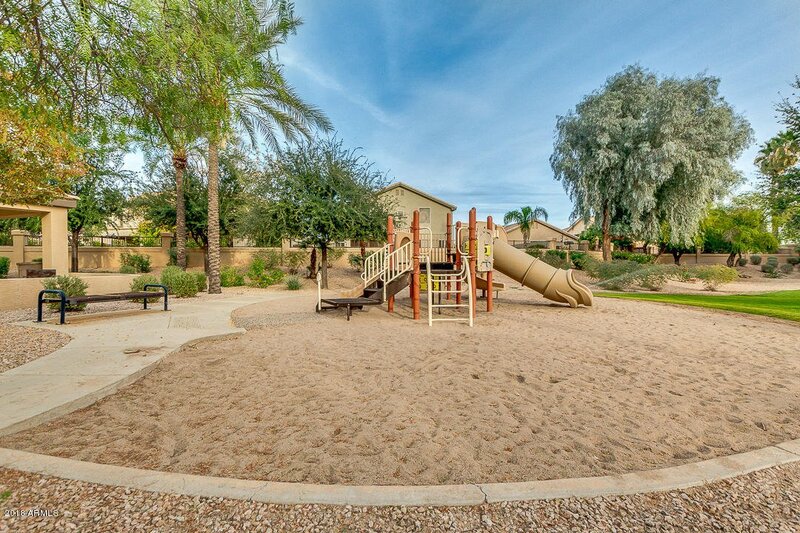 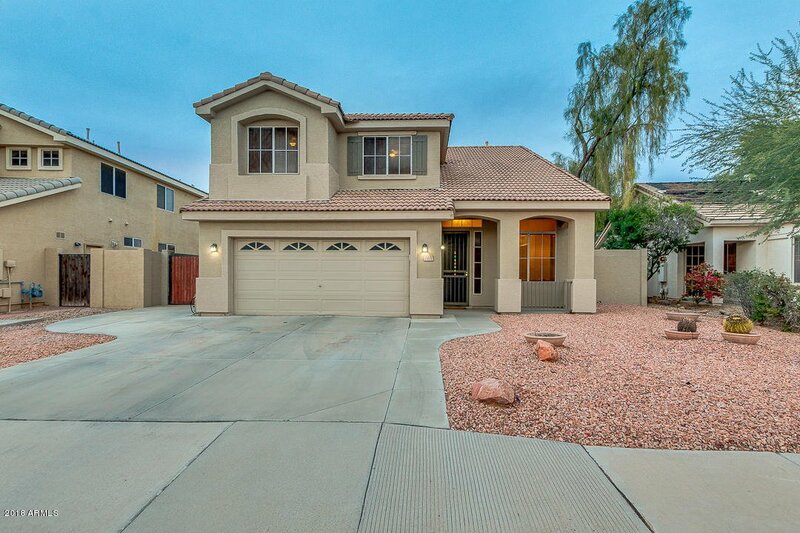 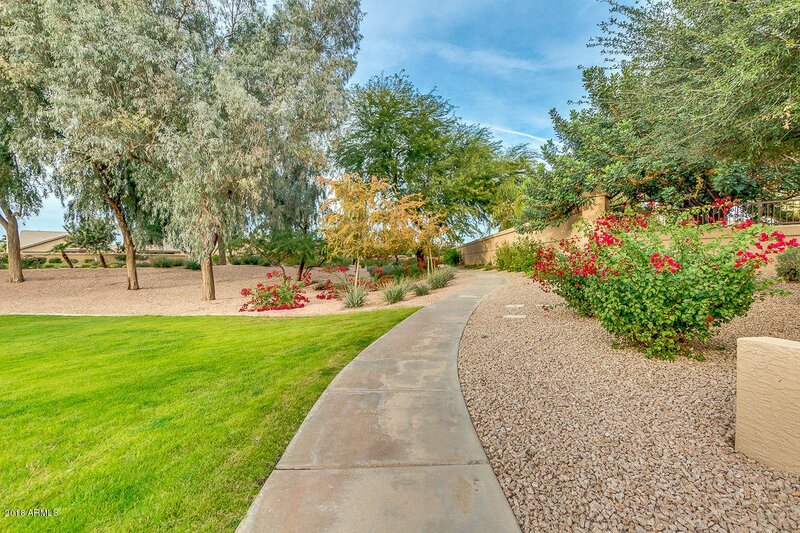 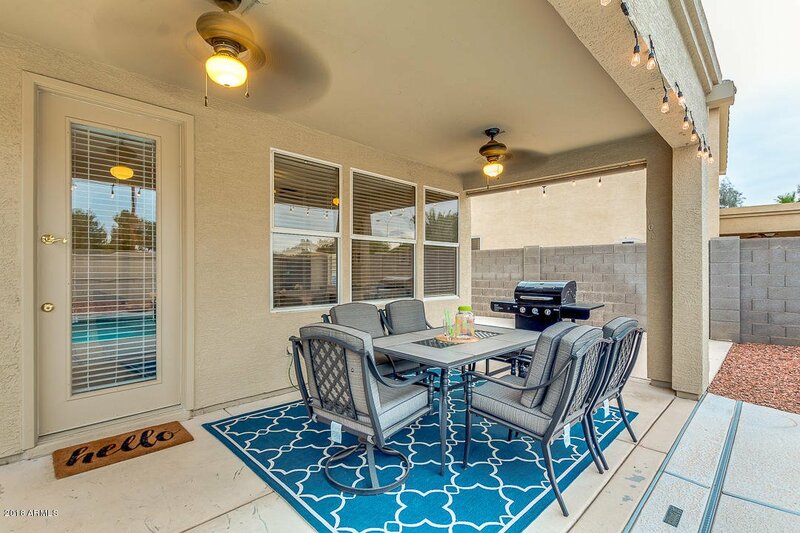 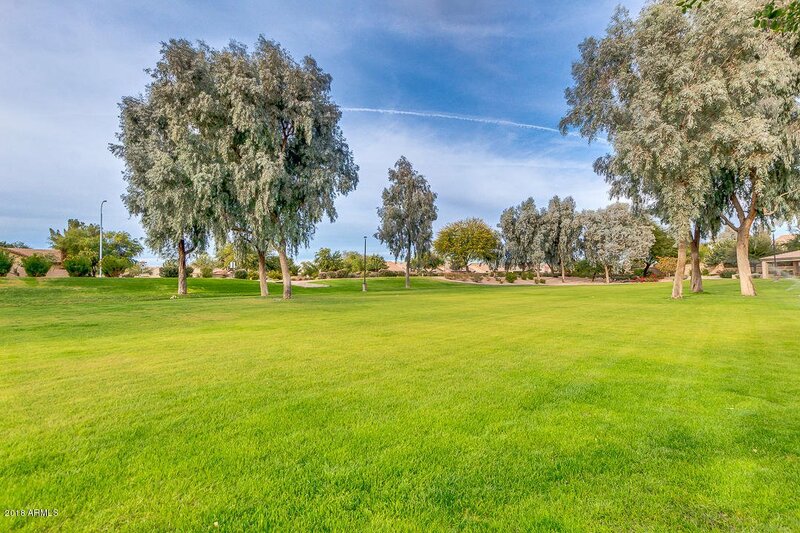 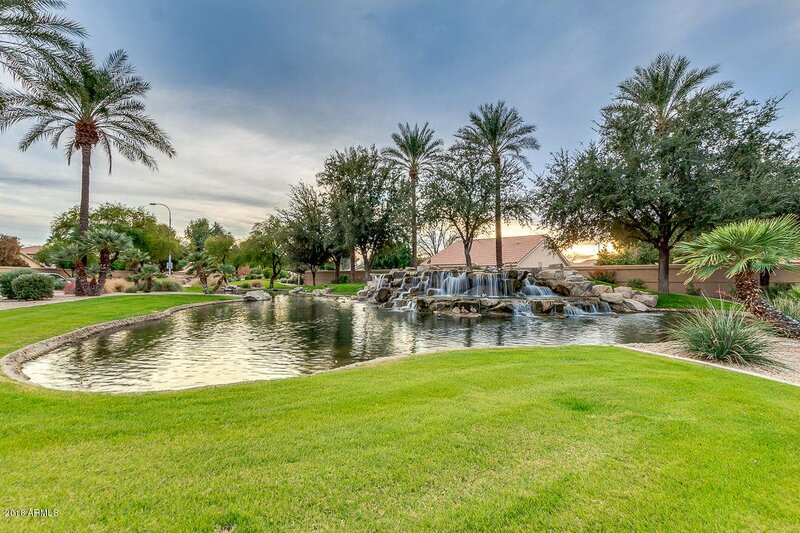 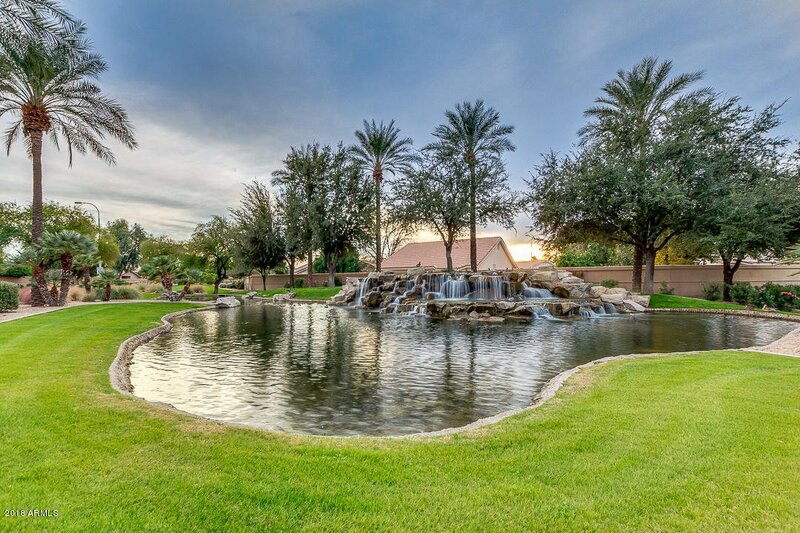 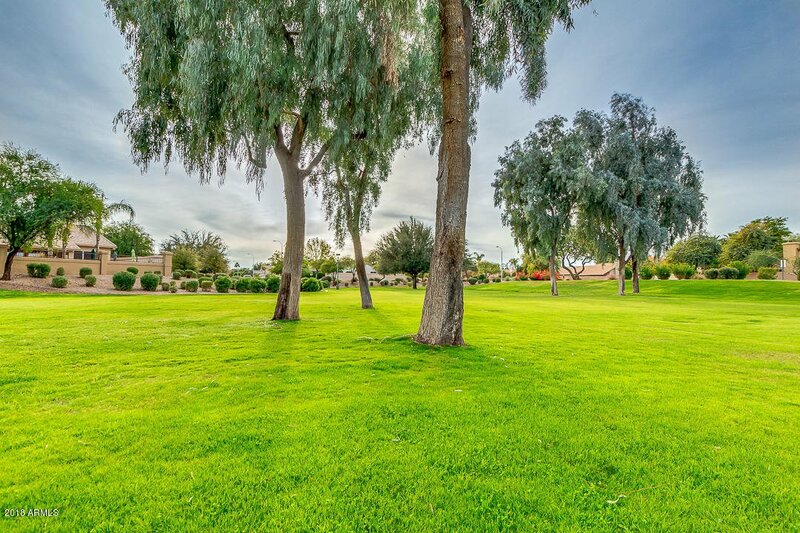 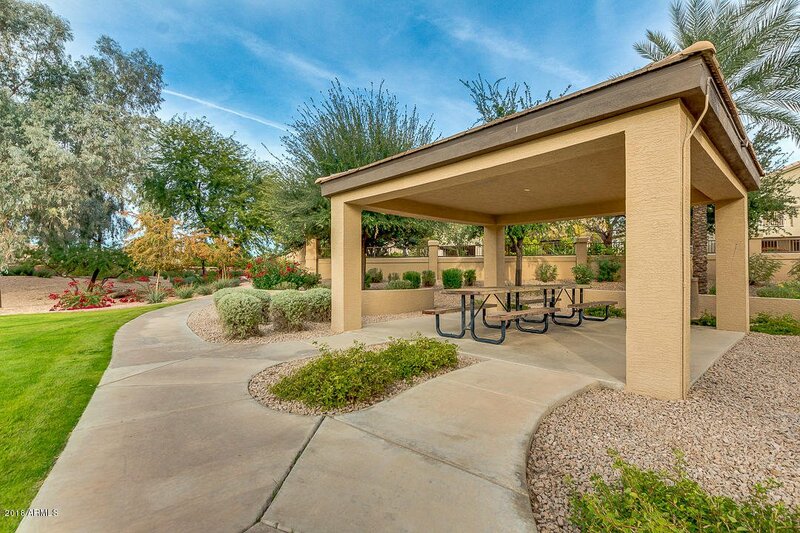 Close to shopping, freeways and downtown Chandler & Gilbert. 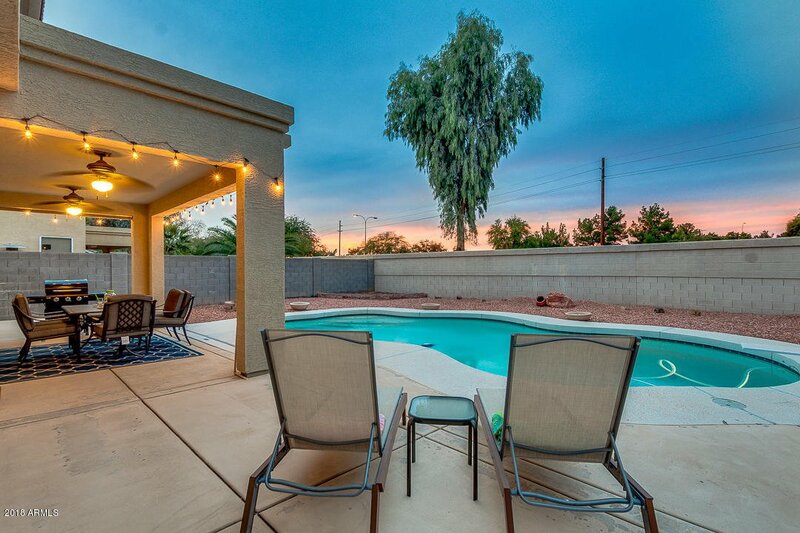 Listing courtesy of Liz Harris Realty. 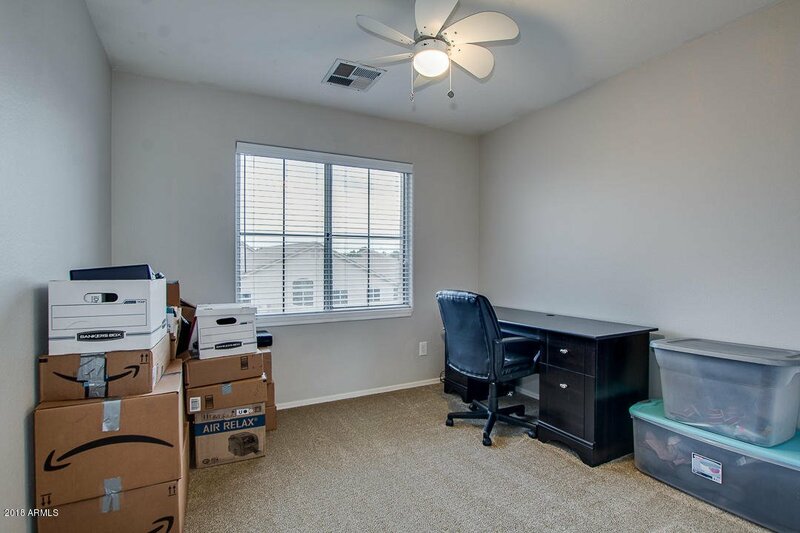 Selling Office: DPR Realty LLC.